The mTab Star is equipped with HDMI output, Flash 11 support and dual-core MediaTek MT6577 processor. 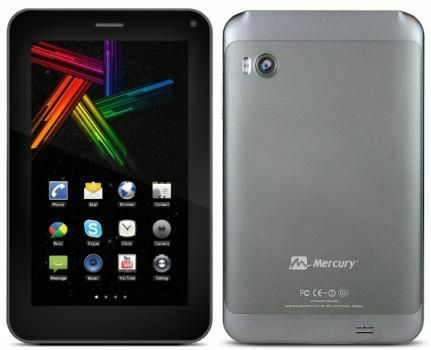 Kobian Pte Ltd has introduced a new Android tablet called the Mercury mTab Star. The new tablet runs Android 4.1 Jelly Bean and is powered a 1 GHz dual-core MediaTek MT6577 processor. The mTab Star features a 7-inch (1024 x 600 pixels) capacitive multi-touch display and 2MP rear camera with LED Flash and VGA front-facing camera. It has 512MB of RAM, 4GB of built-in storage and supports expandable storage up to 32GB via microSD. For connectivity, the tablet supports 3G (via SIM card slot), WiFi b/g/n, Blutooth 3.0, and USB 2.0. It comes with a 3,000 mAh battery. "mTAB Star will compete and stand strong as the ultimate choice for purchase this festive season across the consumers for its light weight and advanced features at attractive cost. It has all the required latest features to enjoy work and play. It has been well designed and developed to address the increasing demand for stylish products in the market,” says Sushmita Das, Country Manager - India at Kobian Pte Ltd. The mTAB Star comes with 1 year warranty and is expected to be available in the first week of September 2013. 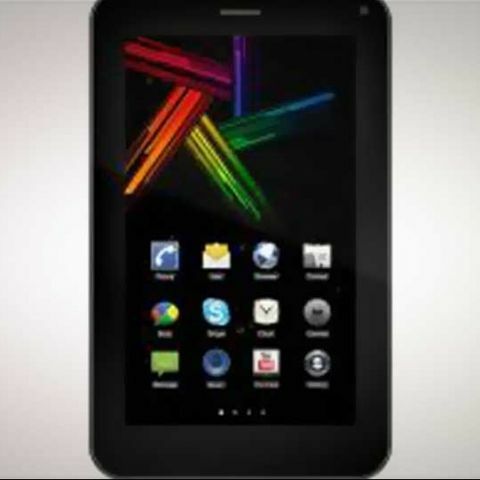 The company has not revealed the official pricing of the tablet.